+1 Gimme that phatt neuro plz! Here's a cool pic, i think you should make atleast one robot pilot. 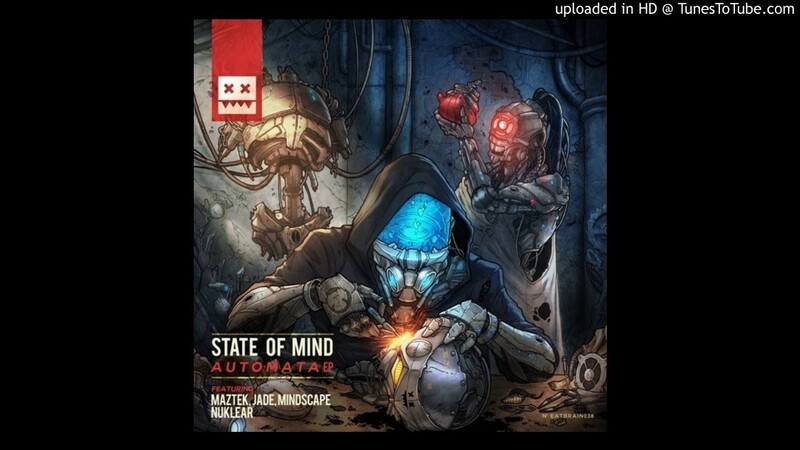 I swear Neurofunk has the best album covers! What about the name locking the mode? When you name your server "ClassicRacingX" the game can't be changed to anything else? Emmm mines countering missiles... nah don't like that idea. Remember that explosions also have a shockwave. So it might f*ck you up more than help. I would say, Let's have the driller for assassin. Keep it oldschool coz that worked. No air control/Jumping from me. I was thinking about reusing the barrels that are on the cars right now.